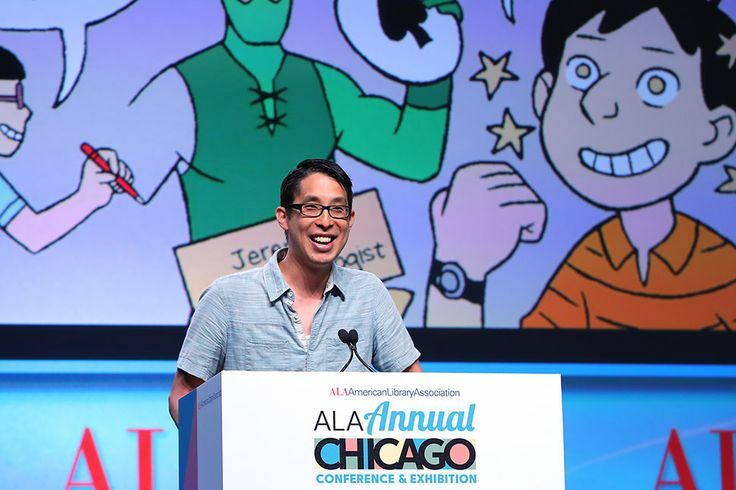 Thanks to my friend, Lauren Z., I took a dive into this piece by Gene Luen Yang (back when he was still in the high school classroom and not writing cool award-winning graphic novels and ambassador of young people’s fiction and all that) about the power of comics and graphic novels in the classroom. And I saw this, too, as I started looking around Yang’s website. The Eric Carle Museum of Picture Book Art is a mere 15 minute drive from me, and they are going to be doing a Graphic Novel showcase in February, featuring Yang and others. I am so there! 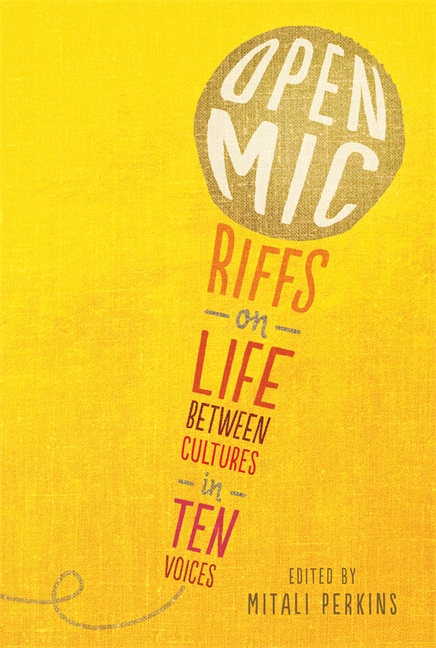 And further rabbit-holing led me to this collection, which I just ordered through our library because the collection of stories about race and culture seems interesting. Yang is a contributor.